PASSAIC, New Jersey (WABC) -- Funeral services were held Saturday in New Jersey for two toddlers who died during the blizzard. 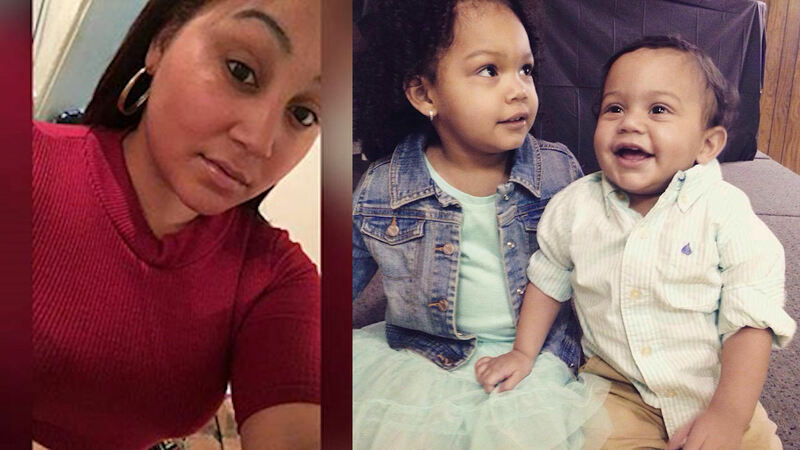 Messiah Bonilla, 1, and 3-year-old Saniyah Bonilla died of carbon monoxide poisoning, along with their mother. They were overcome in the family car during a blizzard Saturday in Passaic. The children's father was digging the car out from a large snowbank, unaware that the tailpipe was covered.